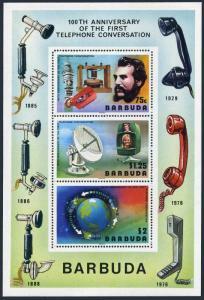 Barbuda 262a sheet,MNH.Michel Bl.21. Telephone-100.Graham Bell,Satellites,Globe. Barbuda 262a sheet, MNH. Michel Bl.21 Telephone Centenary, 1977. Graham Bell, Satellites, Globe. $0.05 shipping for each additional eligible item you buy . For domestic purchases up to $60.00 first class mail will be used; purchases above $60.00 require mail with tracking number or insured mail (buyer pays the mail fee). For international purchases up to $60.00 first class international airmail will be used; purchases over $60.00 require mail with tracking number (registered mail, buyer pays the $17.00 or $18.00 for oversize item). Warning for the buyers from Eastern European countries, Russia, China, Middle East, South Asia, Latin America, Africa exclude RSA, and the buyers with Hip ID less 100: the purchases over $30.00 require expedited mail. Gabon C178-C180a,MNH.Michel 589-591 zf. US-200,1976.Boston Tea Party,Battles. Chad 354-357,CTO.Mi 851-854. 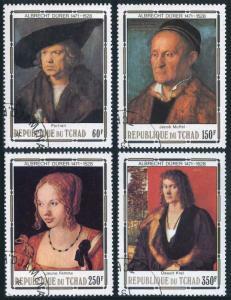 Albrecht Durer,1978.Portraits. 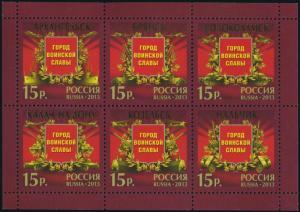 Thailand 1424a perf,1424a imperf,MNH.Michel Bl.36A-36B. 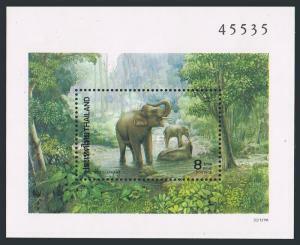 Asian Elephants,1991.